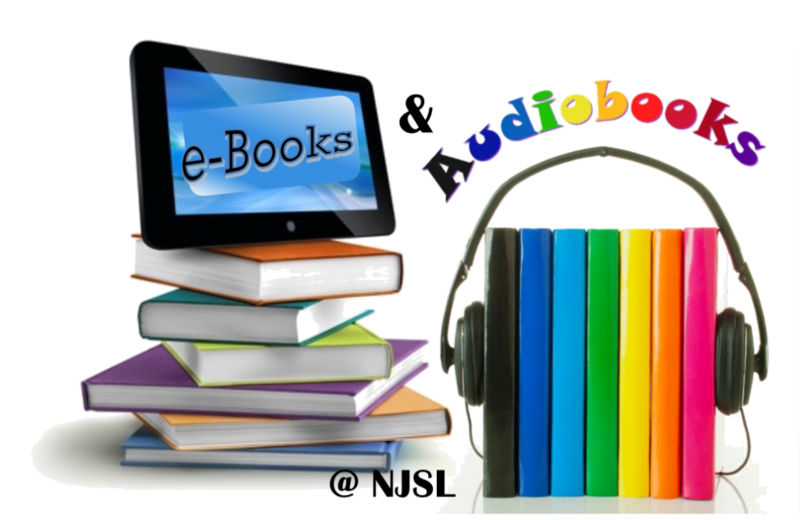 This is a recorded webinar on eLibraryNJ and the OverDrive platform. The webinar introduces the service, talks about what can be downloaded through OverDrive, and walks you through downloading e-book titles using OverDrive Read. It also includes a general, cross-platform introduction to the OverDrive app. Please note: In order to use eLibraryNJ through the New Jersey State Library, you must be a New Jersey State Library authorized user (State employee or Thomas Edison State College staff member or student). To get a New Jersey State Library card, you can apply online. Your local public library may provide access to eBooks and audiobooks through their own platform. Contact the Reference Department with any questions. Check here for a list of supported devices. Please use the gear symbol and use the full screen view to adjust the video quality and eliminate some of the blurriness.